In 1981, Richard Feynman, probably the most famous physicist of his time asked the question: “Can we simulate physics on a computer?” At the time the answer was “theoretically yes,” but practically not at that time. Today, we may be on the verge of answering “yes” in practice to Feynman’s original question. 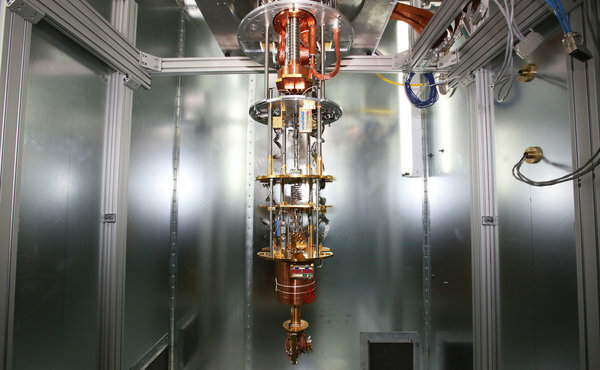 Quantum computers operate in such a strange way and are so radically different from today’s computers that it requires some understanding of quantum mechanics and bizarre properties like “quantum entanglement.” Quantum computers are in a realm orders of magnitude beyond today’s supercomputers. Their application in specific computational problems like cryptography, Big Data analysis, computational fluid dynamics (CFD), and sub-atomic physics will change our World. Canadian quantum computing company, D-Wave Systems has been at the center of Google’s efforts to pioneer this technology.